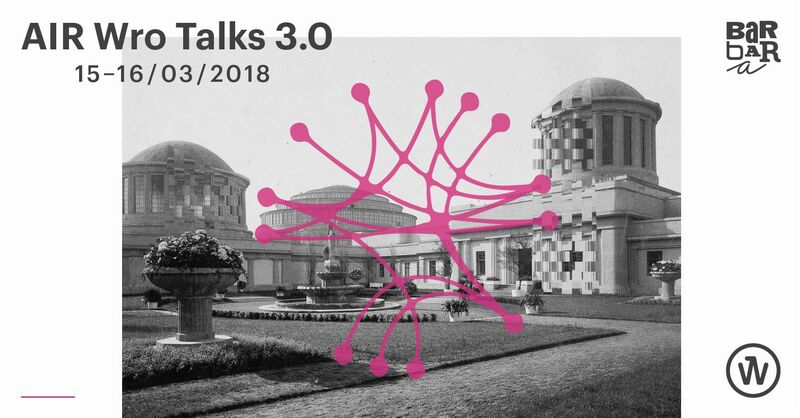 Join me in Wrocław on 15-16 of March for AIR Wro Talks 3.0! Thanks to the partnership we started in 2017 with AIR Wro and Berlin Sessions Residency we have plenty of topics to discuss. Looking forward to hearing your voices and seeing your faces. 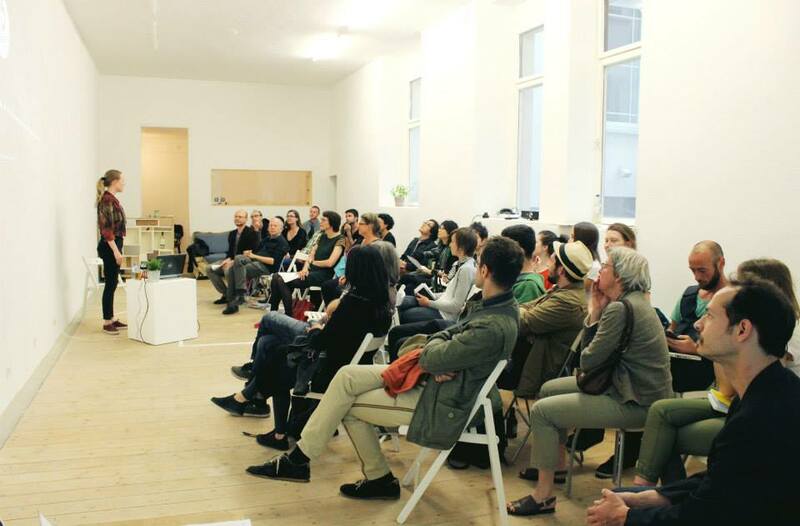 AIR Wro Talks consists of a series of meetings organized since 2015 in Wrocław for experts and practitioners active in the field of culture, art and research, as well as in the creative sector, who carry out projects at the international level. 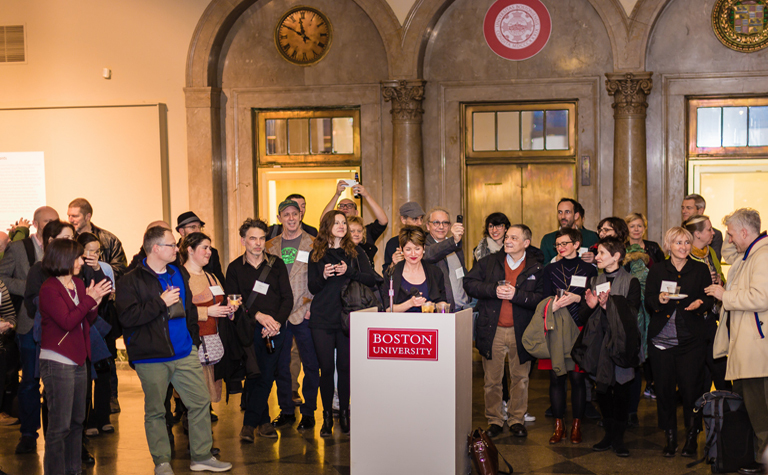 During this year’s edition, together with them, we will take up the subject of collaboration, networks and platforms created by cultural operators in selected geographical areas to determine the levels of joint activities in the future. Partners: City of Wrocław, Wrocław Literature House, The International Cities of Refuge Network ICORN, Rozkurz, Etxepare Basque Institute. 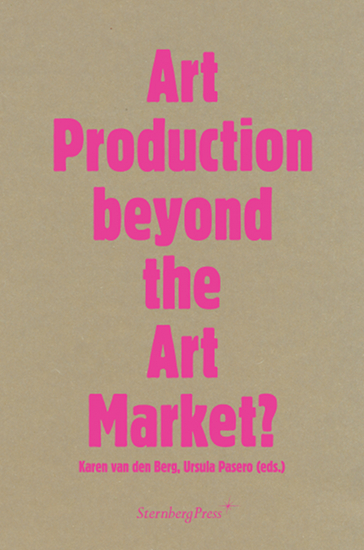 Art Production beyond the Art Market?